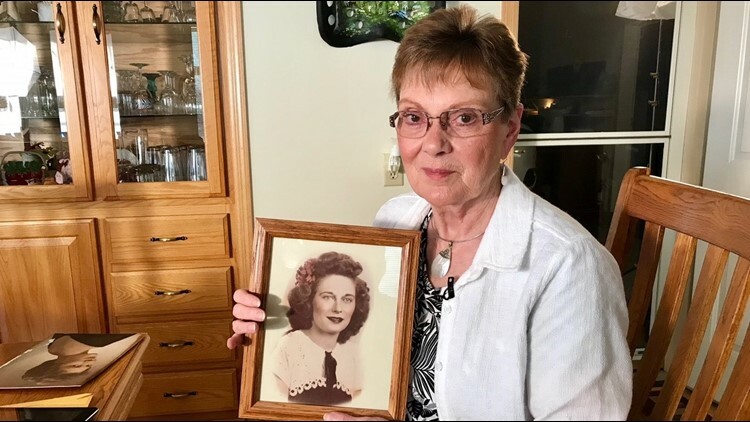 DNA tests confirm Denice Juneski and Linda Jourdeans were switched at birth in 1945. EAGAN, Minn. - Denice Juneski and Linda Jourdeans struggle to even come up with a word for the bond they share. Sisters? Cousins? Nothing seems to apply. 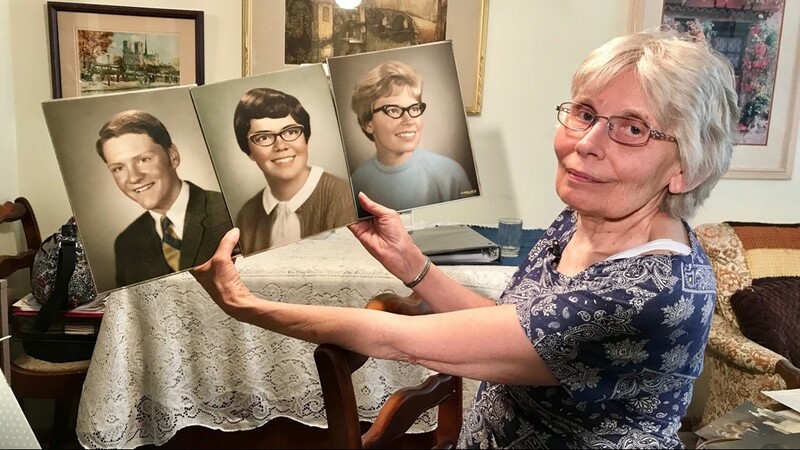 There’s no playbook, after all, for two women in their 70s who’ve just found out they were switched at birth. Only a few weeks have passed since Denice and Linda learned they didn’t, as infants, go home with the right family. In the journey that brought them to this strange place, Denice, who lives in Eagan, took the first step. Already an ancestry buff, the 72-year-old grandmother submitted DNA to the genealogy website 23andMe, hoping to learn more about her health history. A few weeks later, when her list of DNA relatives arrived, she was taken aback. “I didn't match anybody,” she said. Actually, Denice matched several people, but not one name among them she’d ever heard of. Denice took the test a second time. But if Denice had grown up in someone else's family, who had grown up in hers? 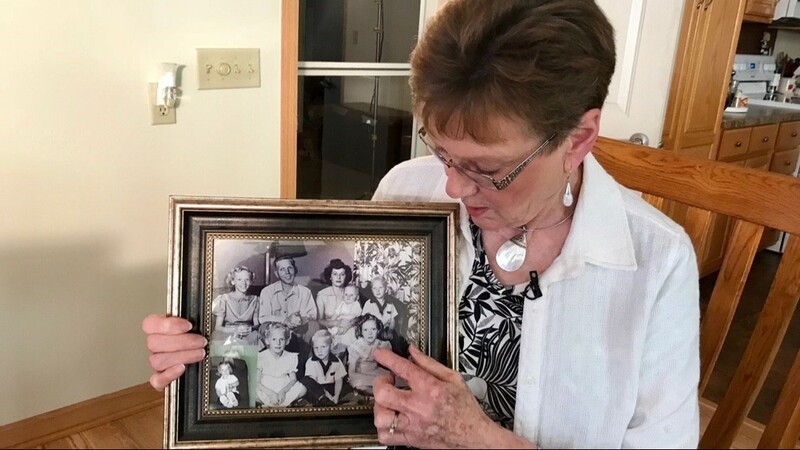 The answer came from 40 miles away, in Hammond, Wisconsin, after Linda’s niece noticed Denice on her own DNA report. 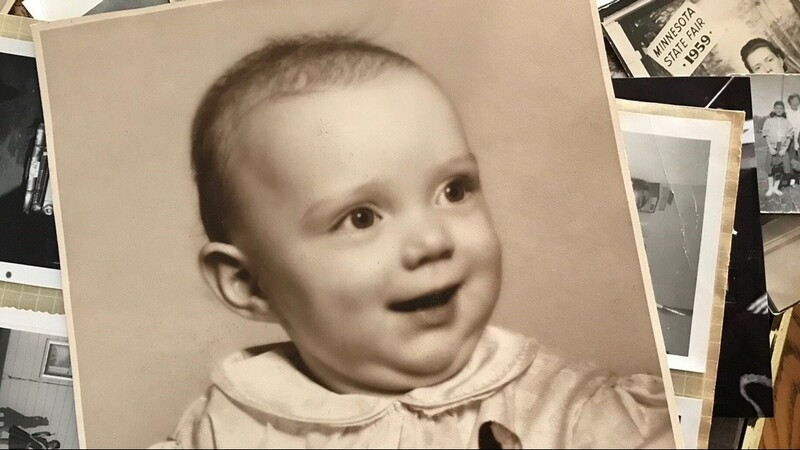 “We believe you've been switched at birth,” Linda’s daughter and her husband informed Linda, after they too were let in on the discovery. Linda didn’t waste any time. “I did my DNA right away, because I've got to see this on paper,” she said. The DNA provided the proof. A 72-year secret had been uncovered. Denice and Linda quickly put together the pieces. 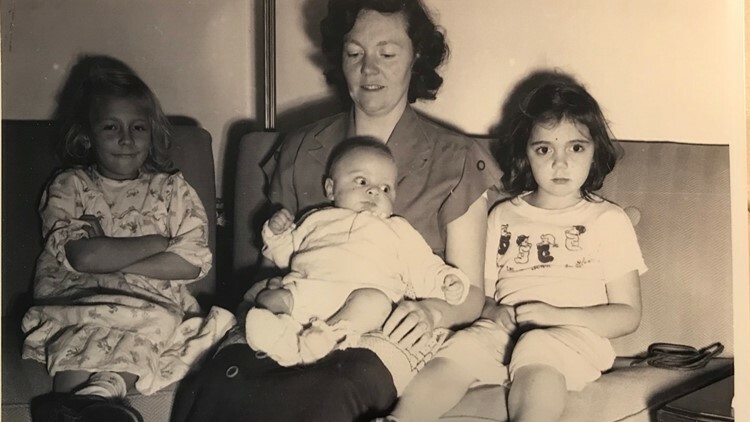 In the early morning hours of December 19, 1945, at Bethesda Hospital in St. Paul, two baby girls were born: Denice Mary Mayer at 2:17 a.m. and Linda Jean Nielsen, 31 minutes later. How exactly they were switched, is probably lost to the ages. 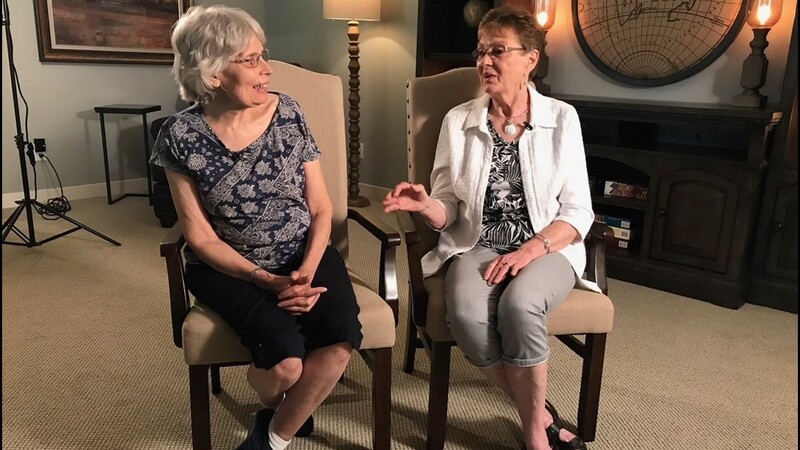 This is known: For 72 years, Denice and Linda have unknowingly walked in each other’s footsteps. 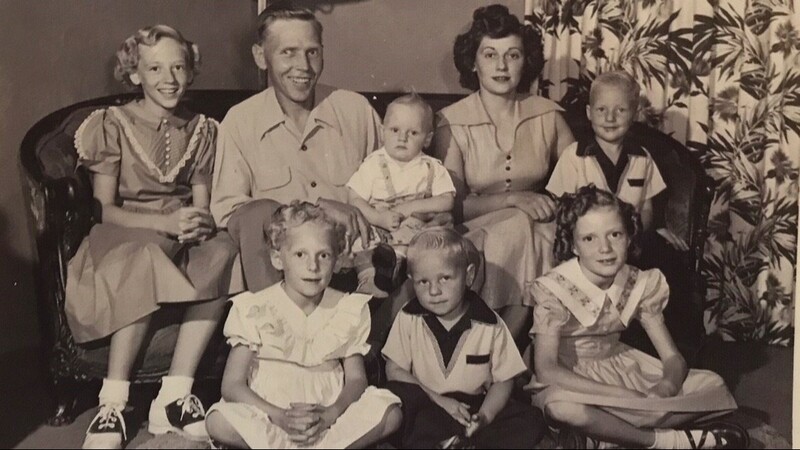 Family photos offer anecdotal support for the DNA’s scientific conclusion. Linda, the redhead, is pictured growing up in a family of blondes - while Denice, the blonde, is surrounded by brunettes and redheads in pictures with her siblings and cousins. Denice, lacking both stamina and coordination, found herself in a family of athletes. For years, her father played baseball around the Twin Cities, including a stint with the St. Paul Saints. Her brother was a ballplayer, too. Denice’s sister is in the Minnesota Softball Hall of Fame. “Sometimes I had that sense that I didn't quite fit in,” Denice said. But Linda would have fit in quite nicely. The only athlete in her family, Linda played softball into her 50s. For seven decades they’d been living each other’s life, even answering to each other's name. “I was really supposed to be another person,” Denice said. 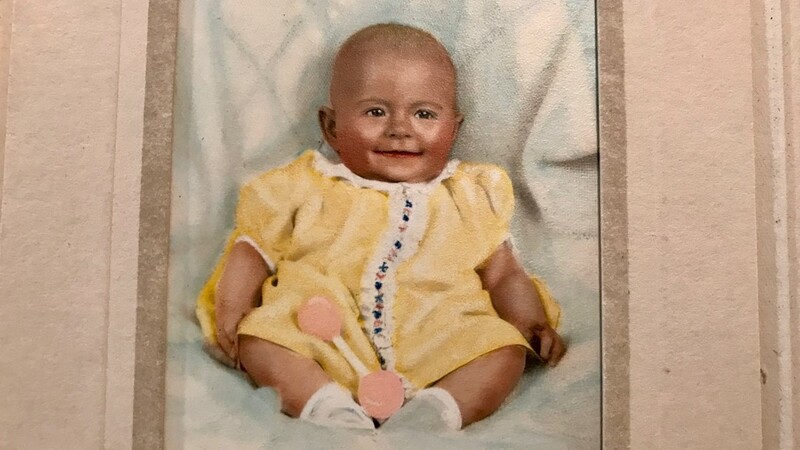 Linda’s daughter, Michelle, may have been the least surprised. “You don’t look like the rest,” she used to tell her mother. In 2002, she went as far as checking public birth records, but eventually dropped her pursuit. 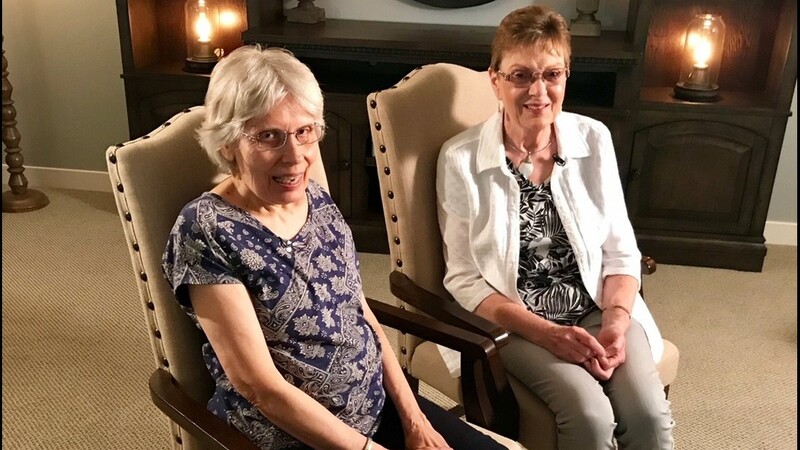 Since finding each other in April, Denice and Linda have met several times. They have someone in common. At 99 and in memory care, Marianne Mayer is now getting visits from Denice, the daughter she raised, and Linda, the daughter to whom she gave birth. The women retell the story on every visit. Marianne seems accepting of what happened and enjoys the company of both. “Now you have more grandchildren - red haired ones,” Denice says, as mother and daughters share a laugh. Rochelle Nielsen, the other mother in the hospital that 1945 morning, died of cancer at 42. “She's been gone so long,” Linda says, wiping away tears. 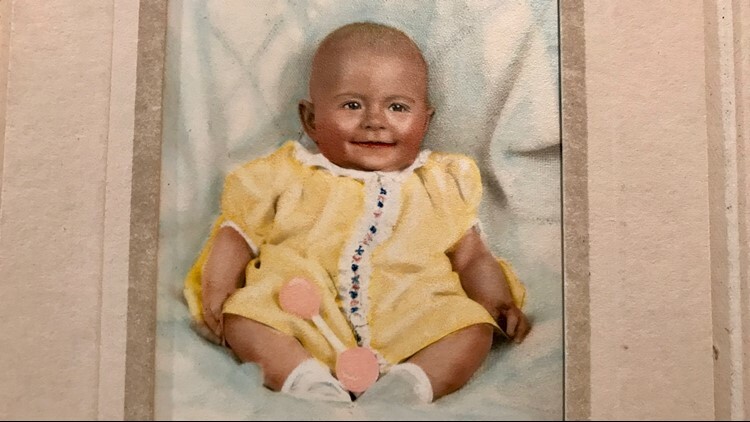 At 17 Linda lost a mother. At 72 she found another. Despite the shock, Denice and Linda agree it was better to find out about the mistake, than remain in the dark. Denice says good things are already coming of it. “I consider it a gift,” she says. They’ve begun meeting the families to which they should have belonged. Later this month, members of both families plan to attend a reunion where the introductions will continue. 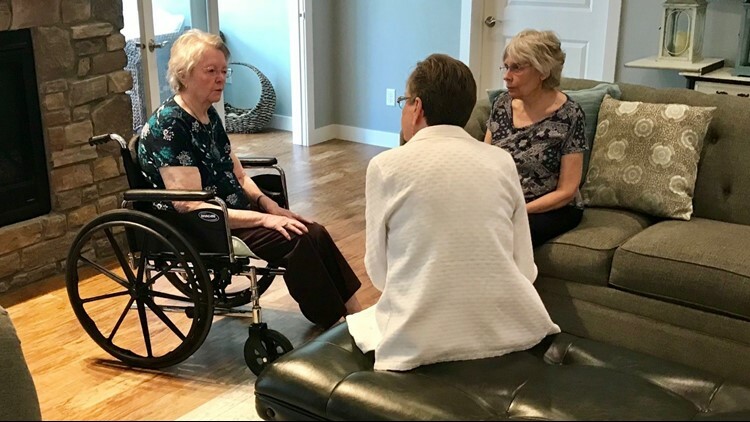 As for what to call the bond that now connects them, “We’re just new friends,” Linda said, as Denice nods in agreement. You'd probably be friends too with the person who's been tending to your life.